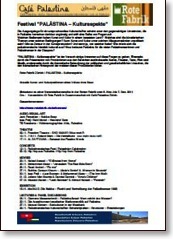 A digital version of Prof. Khalidi’s book, Before Their Diaspora, has just eben issued. See: http://btd.palestine-studies.org/ This richly illustrated volume, first published in 1984, documents life in Palestine before the expulsion. 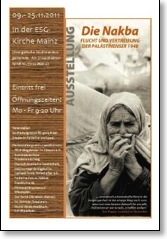 Nakba Exhibit in Mainz, Zürich.